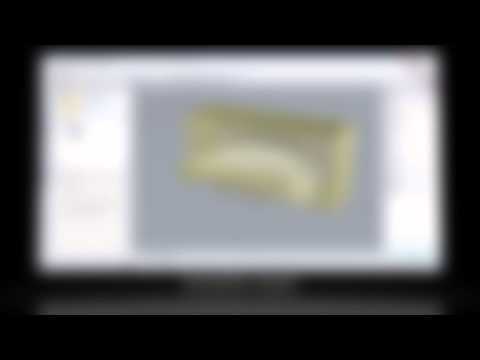 On Thursday, January 29th at 9:00 AM PST, MecSoft showcased the newest product Rhino3DPRINT for Rhino 5.0. Presenters showed how to use Rhino in conjunction with Rhino3DPRINT to get your 3D data ready for 3D printing. 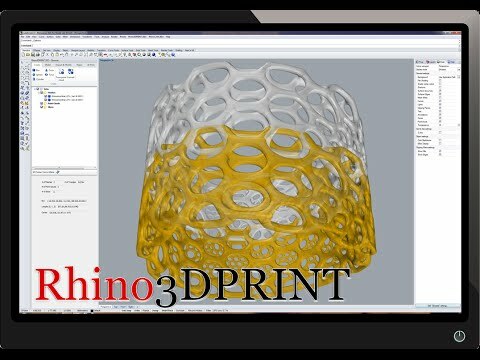 Rhino3DPRINT is a fully integrated, separately licensed, plugin that runs inside the Rhinoceros 5.0 NURBS modeler. It offers efficient, easy and automatic tools for the preparation of 3D data, such as point clouds and meshes, that otherwise cannot be 3D printed.